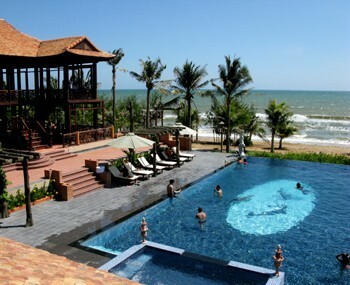 Visiup company has a resort for sale Phan Thiet for foreigners in the Vietnamese territory. 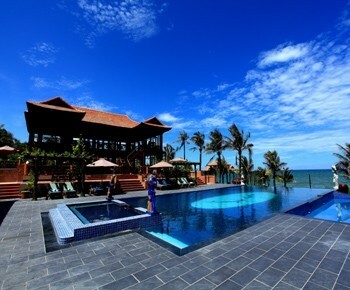 Beautiful resort for sale in Phan Thiet with bungalow, bar, restaurant, pool, spa, suite, sauna, green space ... 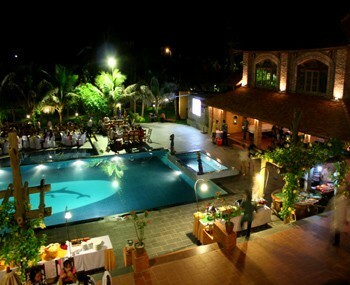 The resort is just located in front of the sea with an idyllic environment. 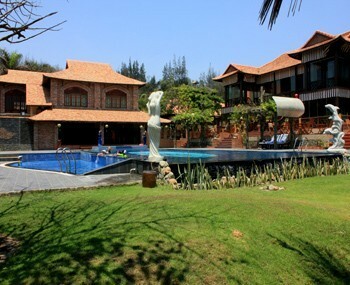 It is possible to create multiple activities to attract and retain customers.